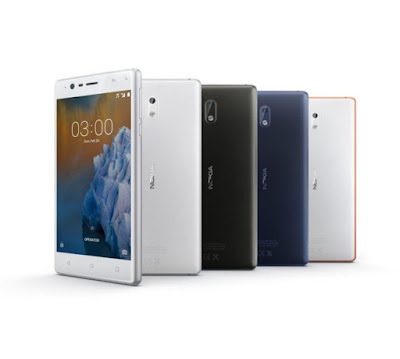 Nokia Mobile has started rolling out the May Android Security update for their Nokia 3. The update is 97.6MB in size and many users in India have started receiving the update. 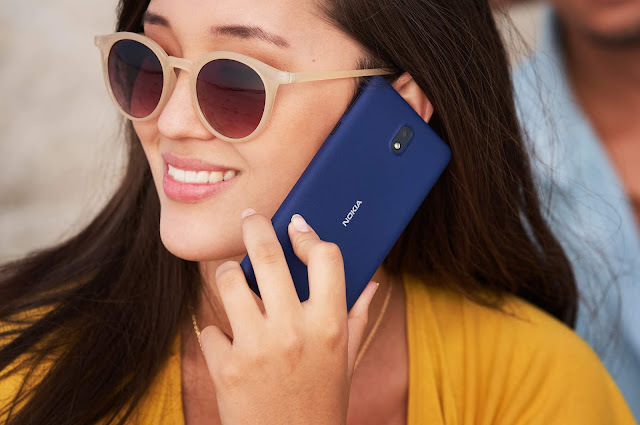 You will be notified once the update is available for your device or as always you can also manually check for latest updates by going to Settings > About Phone > System update. This new update just brings the Google's May Android Security patch to the Nokia 3. 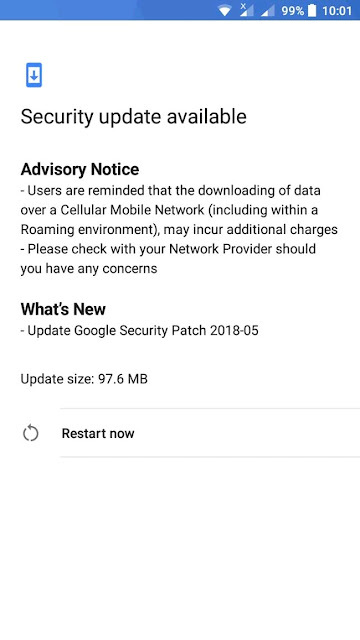 You can find more about Google's May Security update at Android Security Bulletin.